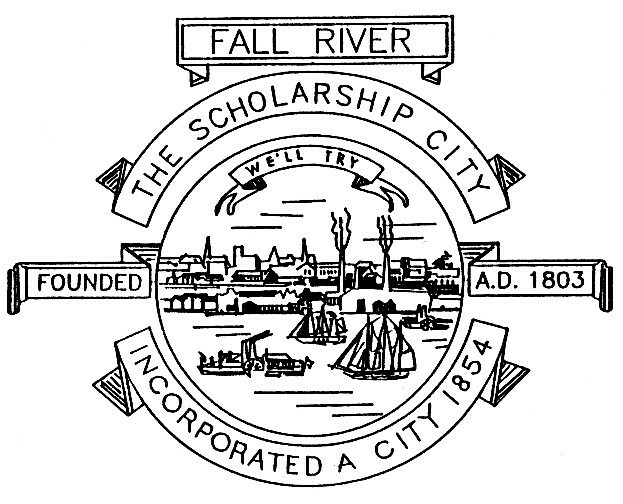 Welcome to Fall River's web site dedicated to assessment data of property in Fall River, Massachusetts. Narrative description of the property. Massachusetts Department of Revenue requires that assessments meet very strict statistical tests to ensure that they accurately reflect the market and are applied consistently. If you need to visit the office, the Fall River Assessors' Office is located (on the 3rd floor, Room 313) at One Government Center, Fall River, Massachusetts, 02722. The office hours are Monday through Friday, 9:00 AM to 5:00 PM. The Assessor's telephone number is 508-324-2300. If you need assistance, or if you would like to do research at the assessor's office, there are two counter terminals available during office hours. You can purchase printouts of property record cards for $1.00 each.